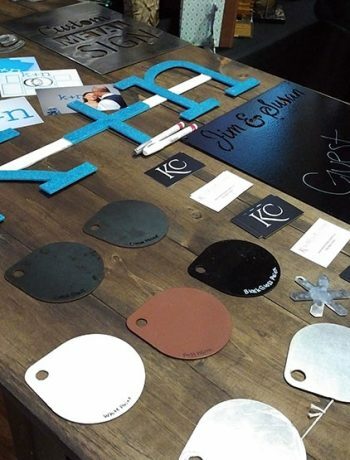 Looking for a birthday, Easter basket gift or even Christmas stocking stuffer suggestions? These small gift ideas are good for babies, kids & adults! This list of small gift ideas came about because I was searching for something for our little lady. Her first birthday is coming up and I wanted to get something that would be useful, and not too big (and not just a random toy!). 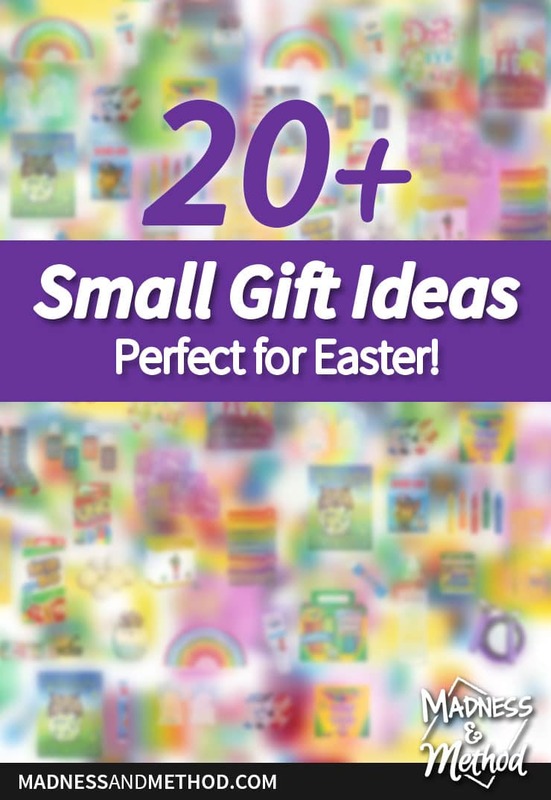 I also figured that since her birthday falls on Good Friday, there might be some people who are looking for small gift ideas for the Easter basket too! Now, even if you don’t celebrate Easter (or maybe do a more traditional Easter without presents), it’s still handy to have a few small gifts ideas saved for other occasions. From stocking stuffers to birthdays, I actually prefer smaller gifts or at least gifts that aren’t going to create a lot of waste/space. I decided to round out my list with ideas for people of all ages and kept in mind that I wanted to find things that were minimal, useful, and a little fun (okay, I was kind of drawn to the bright + colourful things, ha!). Small Gift Ideas for babies, toddlers, kids, etc. Baby Chew Mitts: We got these teething mittens a bit ago when we went through a big teething phase. 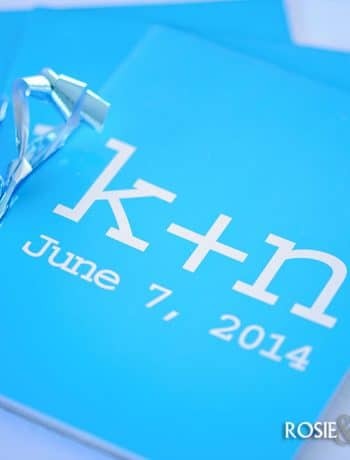 Good idea for a baby shower gift too! Fun Band-Aids: Santa got Paw Patrol ones for Zachary this past Christmas, and he’s been talking about it ever since. There are other characters/themes if you click this link. (Also spotted: these cute little rainbow bandages). Little Socks: Socks are always on the Christmas list, and with little growing feet (not to mention lots of lost socks!) it’s always a useful gift. Rainbow Puzzle: Did you know that Amazon has a handmade products section? This is just about the only “toy” I have on this list, but this rainbow puzzle was too cute not to share. Kids’ Toothpaste: Toothpaste could be considered a “boring” gift, but you do know that it’s going to get used! Bath Markers: Similar to the drops, these would add some colourful fun to bathtime. I haven’t used them (so don’t know if they stain or not), but it’s a fun idea. Jump Rope: This is a fitness/adult one, but a jump rope could be a great spring/summer gift for anyone. Uno and/or Skip-bo Cards: I was raised on Uno, and it’s a must-have in my books. Skip-bo is just as fun, but maybe a bit faster-paced and less cut-throat. Umbrella: A small umbrella is really handy, and doesn’t take up as much space as a traditional one. Dryer Balls: We upgraded to wool dryer balls a bit ago, and I’ve enjoyed no longer having to use disposable dryer sheets (and bonus – the kids love playing with them… so there’s that?). Big Socks: This five pack of men’s socks (the dog ones are too cute!) is a fun upgrade to the traditional (boring) socks men usually get. Small Vases and Plant Seeds: Seeds are a great spring gift idea and a fun take on traditional cut flowers. Inspirational Journal: A great way to start a daily activity and get your creative juices flowing. Book (Big Magic): Part inspirational/self-help, part autobiography, I read this book a few years ago and it’s stood out as one that would be a great read no matter who you are. Essential Oils: My mom is super into the essential oils (she has a signup link and everything!) and she’s been gifting a lot of oils in the last little while. While I don’t really diffuse oils that much, I DO use them in my laundry to add some nice smells (a drop or two in the wash, and some on the wool dryer balls too!). Bees-wrap: I got some bees wrap this past Christmas, and it’s essentially a reusable eco-friendly alternative to plastic wrap. The only downside is that it takes up a bit more space in the drawer once you open the pack. Wine Glass Markers: Yes yes, the rainbow options are what pulled me in! Check out my lists of Gifts for Canadians, Gifts for First-Time Homeowners or Gifts for Toddlers. 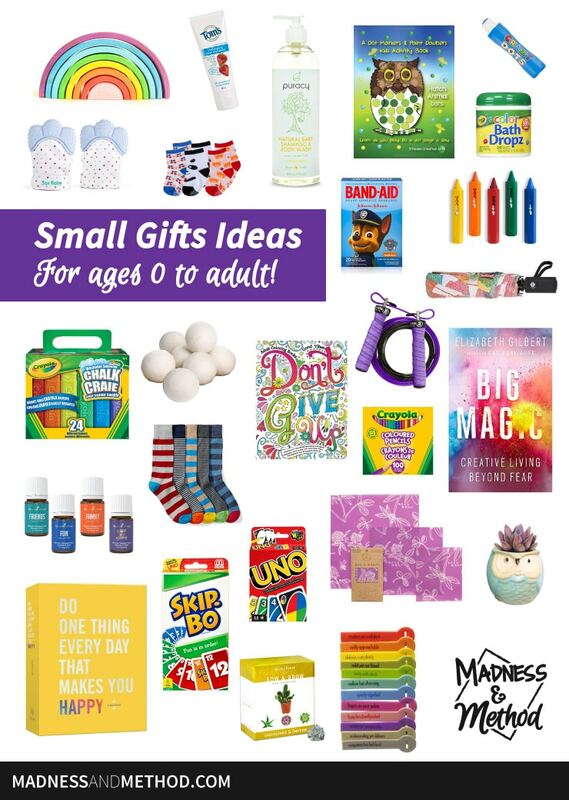 Have any other small gift ideas to add to the list? I also like to make homemade candles (especially at winter time), and I’ve been known to gift food or other practical things too. 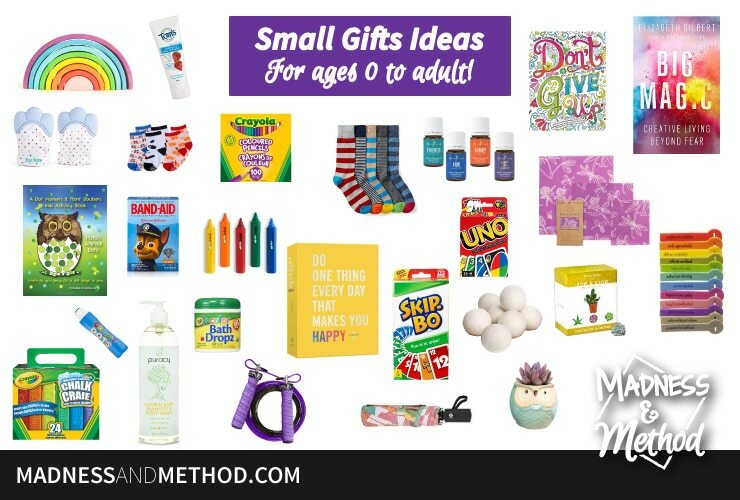 I hope these small gift ideas gave you some good suggestions, whether you’re looking for Easter gifts, Christmas stocking stuffers or even birthday gifts for anyone on your list.